As energy costs continue to rise and the condition of the environment worsens, it is now more important than ever to reduce unnecessary energy use in your daily life. 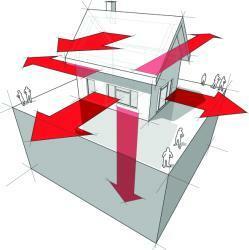 Your house consumes tremendous quantities of energy through its electric and heating systems. These systems are of course necessary for comfortable modern living. But did you know that much of this energy is going entirely to waste? Wasted energy hurts both your wallet and the environment. Luckily there's a solution. 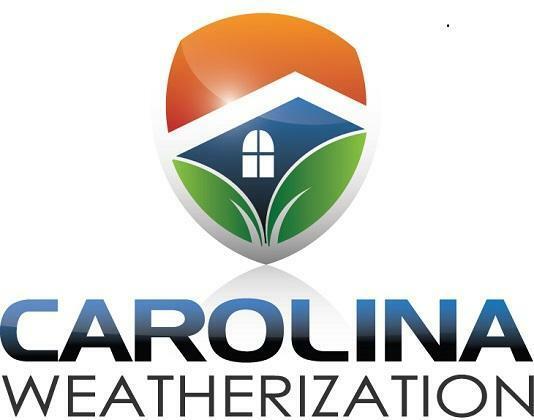 At Carolina Weatherization, we provide a comprehensive home energy audit for your home. Our goal: assess how much energy your home wastes and introduce a viable solution to make your home as energy efficient as possible. Here's how it works. Our certified team of energy experts will come to your home and take a thorough accounting of your home's existing energy systems and their output. 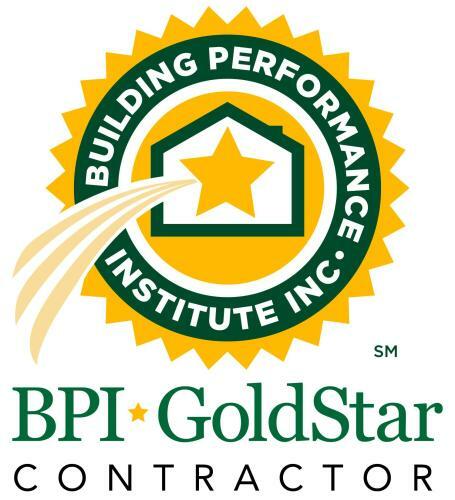 We'll also examine your home structurally to see where the energy loss occurs. Once we've identified the holes in your existing system we'll create a detailed report that examines the problem and offers viable solutions and ways to make your home as energy efficient as possible. Sound complicated? Actually the entire process is remarkably easy and will take our skilled energy auditor just a few hours to complete your home energy audit. We offer competitive rates and financing on our energy solutions. Plus, whatever money you spend will be saved over and over again as you reduce your home energy costs by up to 40% a month! Start saving energy and money, call Carolina Weatherization to receive a professional home energy audit today.